Crioulo language: linguists being currently in agreement that Mandinga and Wolof influences are most noticeable in Capeverdean Creole. 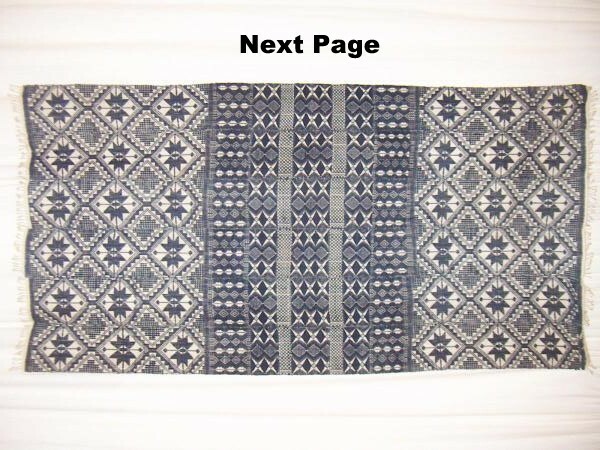 Pano textiles: closely connected with weaving technology originating from the Mandinga, Wolof, Sereer. Pano cloth being the most important export item of Cape Verde after the 1600’s this also created a demand for specialized weavers often found among these ethnicities (but not exclusively). Ouril board game: widely spread in West Africa and also still popular in Cape Verde; going by the etymology of the name and perhaps also game rules (?) tied specifically to Wolof/Mandinga. Cuscus, a traditional Capeverdean recipe related but different from the wellknown Maghrebi dish. Judging from its preparation and utensils used closely connected with Senegalese cuisine, esp. Wolof. Pilon (mortar and pestle), used for pounding food in many parts of Africa, however the Capeverdean word for the verb “to grind” (cotchi) is Mandinga derived. Cimboa instrument: its etymology is pointing to a Mandinga origin, although one stringed violin like instruments also have been described already in historical travelling reports among the Wolof. Bumbudo/Bombu, mothers carrying their babies on their back, again to be seen in many parts of Africa, but the Capeverdean word for it is derived from Mandinga.